Expectorator: Save Chair Time and Avoid Messy Cleanups. Just as the name implies Affordable Dental Products has designed a disposable device to allow a patient to spit and rinse without sitting up and using a cuspidor. You will save valuable chair time and never have to clean a cuspidor and the surrounding area again—no more having to sit the patient up and down during a procedure. 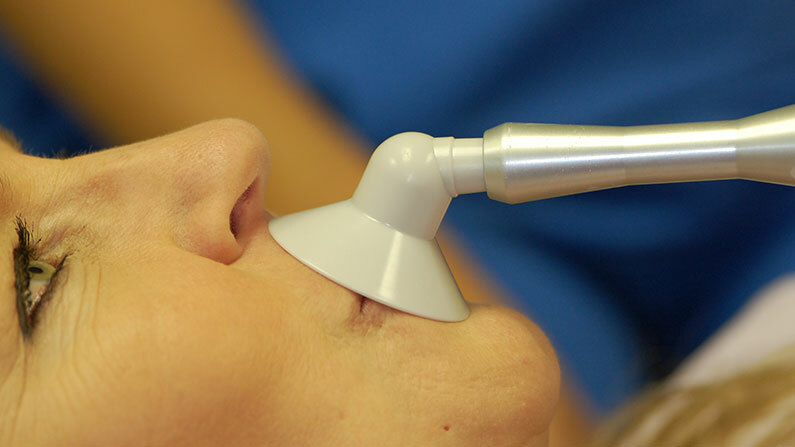 It simply connects to your high volume suction and the patient holds it up to their lips in a kiss and spit motion. Stop searching for the discontinued Lactona Vacu-Rinse or placing a saliva ejector against the lips and start using the disposable Expectorator at a fraction of the cost. Ask your dealer or call us for the latest information.